Over the years, pick-up trucks have completely evolved from bulky workhorses into lifestyle vehicles that suit specific trends. 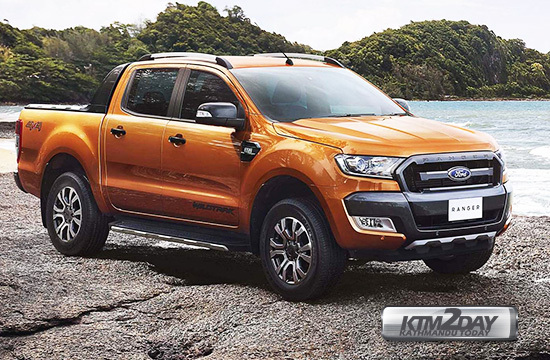 Among the pick-up trucks the Ford Ranger, Toyota Hilux, Mahindra pick up and Mitsubishi L200 have been among the most favoured pick-ups available in the Nepali market. New age pick-up trucks trump their old-fashioned counterparts with striking looks, interiors and amenities. 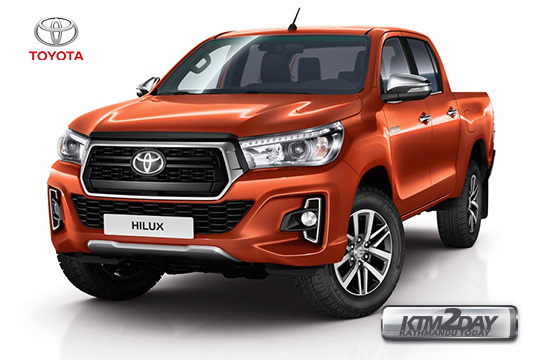 With a car-like interior layout, improved door panels and dashboard, comfortable seats, a high-tech infotainment system, and safety features, the pick-up truck has undergone major revamp. Pick-up trucks are not only capable of taking on rough terrains of Nepal but also offer comfort and luxury. 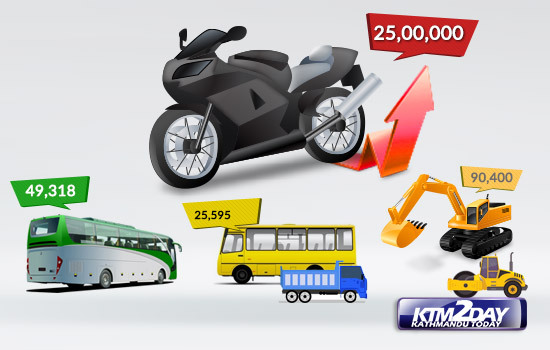 According to Chettri, the demand for pick-up trucks has increased because aside from being passenger vehicles, these new lifestyle trucks are capable of transporting goods to the market and the other way around — a pretty handy trait for businesspersons who want a vehicle that can be used for both travelling and transporting goods, as well as for personal and businesses purposes. Similarly, Nibha Singh, Sales and Marketing Executive, Leon Motors, authorised dealer of Mitsubishi says that these trucks give the luxury of SUV and makes it a perfect carrier for transporting goods. 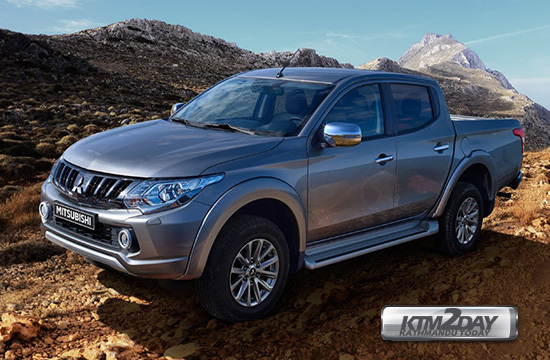 Explaining about the utility features of Mitsubishi L200, he adds, “As we all know, our streets are always in a rut and good ground clearance is a must in vehicles that run here.” His observation is that the demand for pick-up trucks are high among INGO’s and hydro power companies. With the luxury of SUVs and the power of trucks, these pick-ups could be ideal choices for taking over roads across diverse terrains in Nepal.